A critical shortage of Florida pediatric speech-language therapists in public schools is making private speech therapy for kids with special needs in Fort Myers all the more crucial. It’s important to note off-the-bat that the Lee County School District does hire some phenomenal speech-language therapists. (Some of our own, including founder Jennifer Voltz, MS/CCC-SLP, are proud to have launched or furthered careers there). The problem is the Florida pediatric speech-language therapists hired by the district are very limited in allotted time for each school and every child with an individualized education plan (IEP). For many of these kids, consistency is key to generalization of communication skills in everyday life. 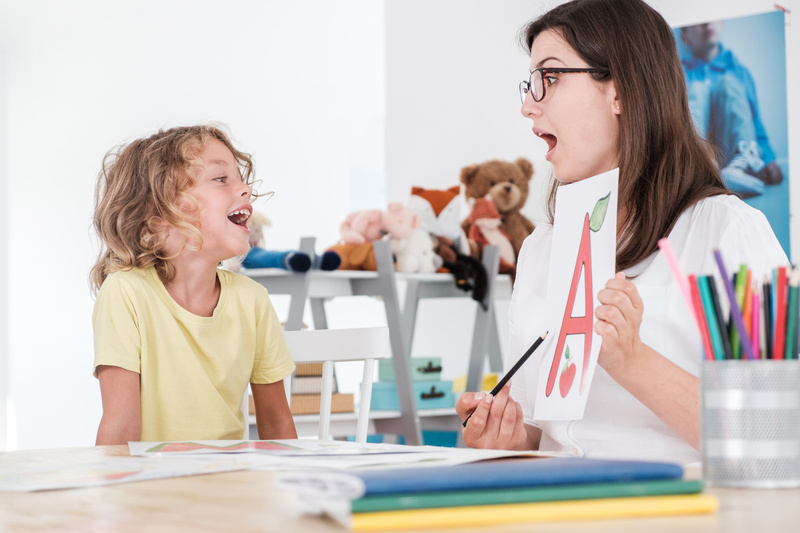 Parents whose children aren’t getting adequate time investment from the district’s speech therapy (which honestly is probably most) can make sure their kids don’t fall further behind by researching and arranging speech therapy at FOCUS Fort Myers. Our self-pay rates are competitive, but many health insurers will cover Florida pediatric speech-language therapists’ services with certain diagnoses and/ or documented supporting evidence of medical necessity. Shortages of speech therapy professionals isn’t an especially new problem, nor is it unique to Florida. In 2007, University of Central Florida researchers concluded the lack of Florida speech-language therapists in public schools was “critical.” The National Coalition on Personnel Shortages in Special Education and Related Services, an advocacy group of about 30 participating member organization, reported 47 percent of schools in 2014 didn’t have enough speech therapists for their students.